If you’re looking for some super easy low carb snacks for your ketogenic diet, look no further! These on the go keto snacks will help give you energy between meals and aide with your weight loss! So after writing this keto snack post (if you haven’t seen it yet, do check it out), I got a lot of requests to do a zero prep keto snack post. Since I didn’t want to disappoint you guys, here are some incredibly easy on the go keto snacks for you. You don’t need to cook any of these snacks and they are great to pack for work. They are basically all grab and go besides the few that may require you to wash produce or mix something together. You’ll be able to make these easy snacks in two minutes or less, I promise! For even more easy ideas, take a look at this Keto eCookbook Bundle! It has 120 recipes, all with up to 5 net carbs & 5 ingredients! So, be sure to check out these quick low carb snacks below! What are your favorite easy keto snacks? Comment below, I’d love to know! These are tasty on their own or mix them with almonds for some extra yumminess! One serving (1/4 cup) has only two net carbs. You can find some here. String cheese, Laughing Cow cheese wedges, and Babybel cheese are awesome to have on hand because they’re already portioned out for you. 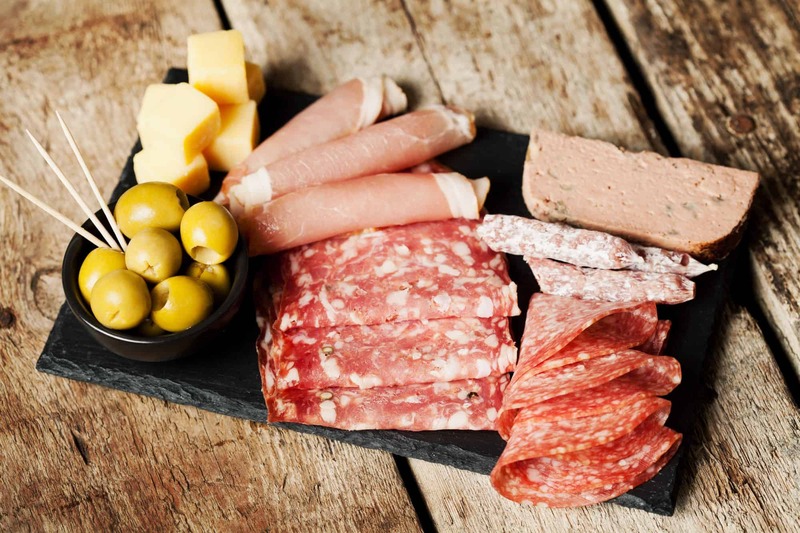 You could also buy your favorite pre sliced cheese or slice your own cheese ahead of time. You can find some here. These ones are awesome because they have no added sugar or artificial ingredients. 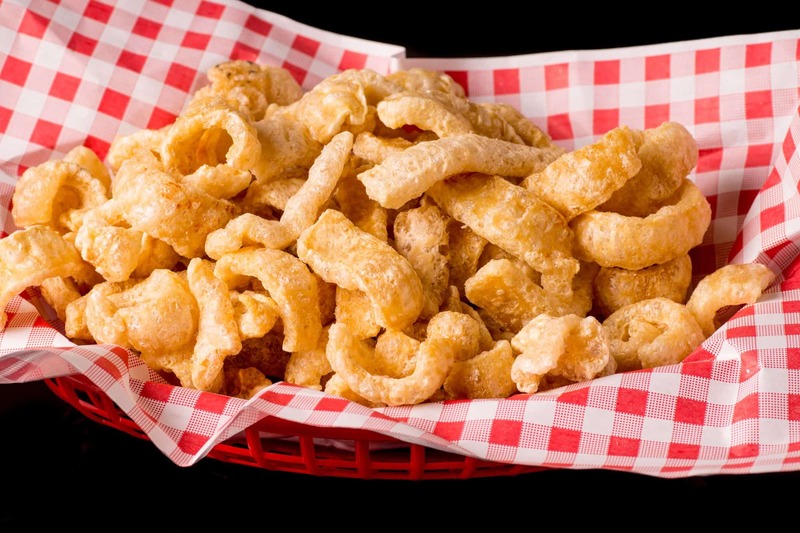 If you’re craving a crunchy snack, pork rinds will really hit the spot. Some flavors like barbecue have sugar in them, so be sure to read labels! If you’re craving something sweet, just grab some fruit. Berries are very low in carbs and delicious! This list of the best low carb fruits on keto and which ones to stay away from from ruled.me is something you should check out for even more choices! 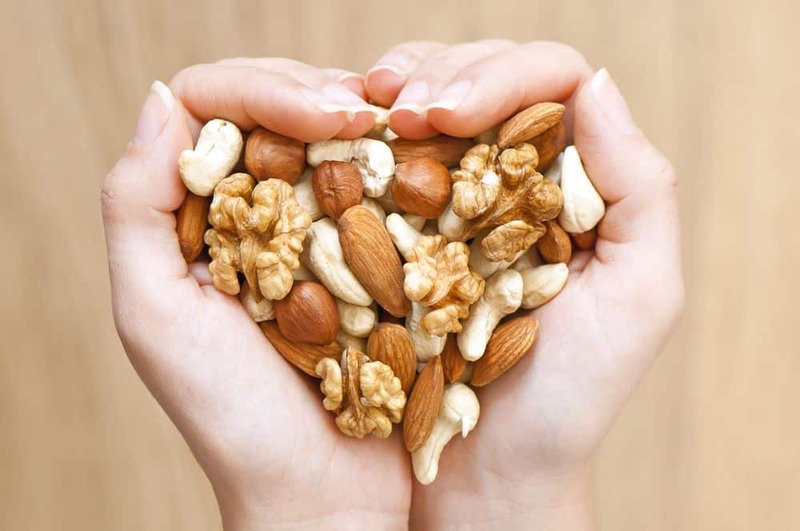 Nuts are like fruit where you need to watch the carbs, but are definitely beneficial if you’re able to work them into your diet. This handy guide to carbs in nuts and seeds by Ditch the Carbs breaks down the carb counts and benefits of popular nuts and seeds. Be on the lookout for no sugar added salsa to stay keto/low carb compliant. 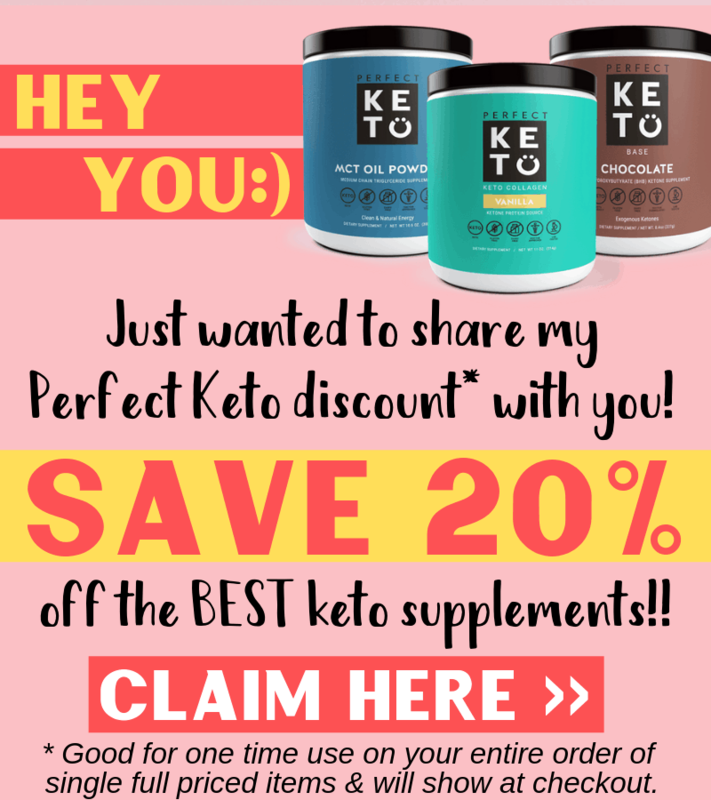 If you’re on keto but worried about not being able to get your chocolate fix, fear not chocolate is aloud on keto, but there are a few things to keep in mind. Typical chocolate bars that have a bunch of sugar that you may be used to eating are not keto friendly. You can have unsweetened dark chocolate, just look for a higher chocolate percentage. Unsweetened chocolate is very bitter, some people like shredding a little bit on fruit to balance out the bitterness. 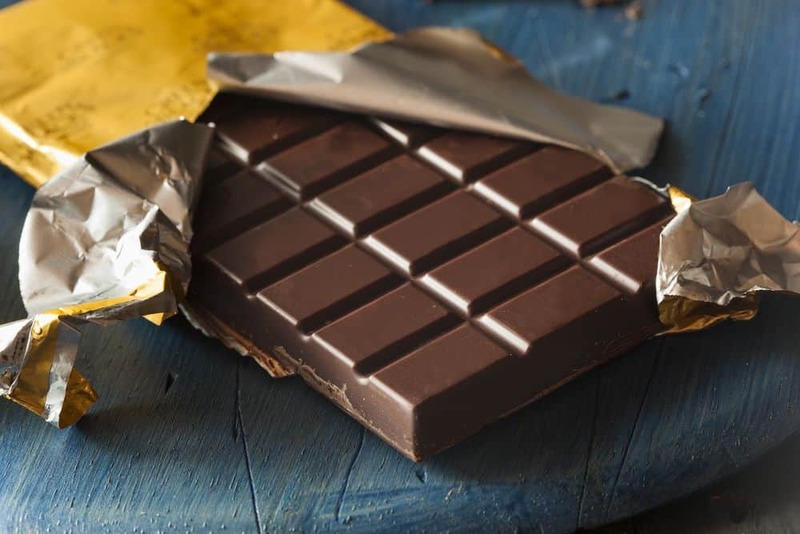 Another option is buying dark chocolate sweetened with Stevia or sugar free sweeteners. I know some of you guys stay away from these type of sweeteners, but for the rest of you I wanted to mention it to give you options. There’s a brand called Lily’s that makes Stevia sweetened chocolate that is really yummy and tastes like the real thing. Carb wise you will want to portion them out and be warned it might be hard not to eat the whole bar (they’re that good). You can prepare this yourself or buy it already prepared in the deli section. Follow my Ketogenic Diet Board for AMAZING recipes & tips!!! Wholly Guacamole makes mini size guacamole packs that are perfect for dipping veggies (or pork rinds) in. Yes, I did say zero prep, but this takes less than two minutes to make and is AMAZING! Pour 1-2 tbsp unsweetened heavy whipping cream over your favorite low carb fruit (strawberries are delicious in this). Stir for 20-30 seconds until the whip cream fluffs up. If you have time, I like sticking it in the freezer for ten minutes to make it feel like a frozen treat. This snack will definitely satisfy your sweet tooth and is completely keto friendly!! 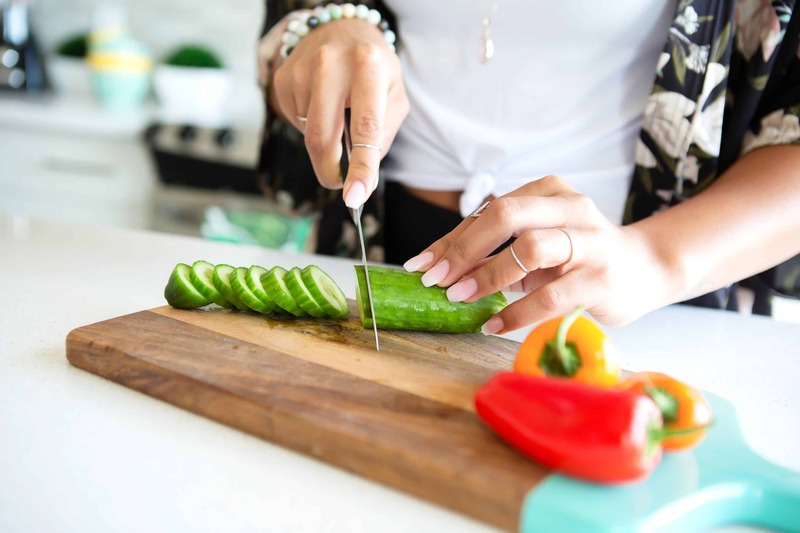 Cucumbers, sliced bell peppers, celery, and cherry tomatoes (technically a fruit lol) pack very well and don’t require cooking or get soggy throughout the day. If you’re looking for a pre-made and sweet snack, these really hit the spot! Hey, it may sound a little odd, but dipping cucumbers in cottage cheese is quite tasty! If cottage cheese isn’t your thing (that’s okay, we can still be friends), spreading prepackaged Laughing Cow cheese wedges on sliced cucumbers is very refreshing on a hot day. Cream cheese is another option as well. This makes great snack and can help you out of your afternoon slump. 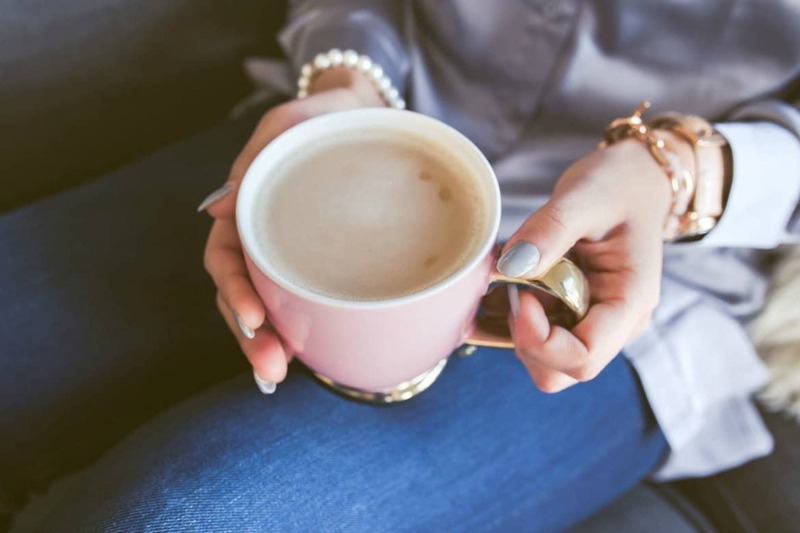 Here is my recipe for the best keto bullet proof coffee. Always keep a non-perishable snack with you at all times, you never know when you might need it. Keep it in in your purse, car, at your desk, etc. It’s always better to be prepared, it will help you from mindlessly eating something you shouldn’t. I’m just start the Keto I could use the help. Let me know if you have any questions. Have a Merry Christmas & Happy Holidays!! Berries and cream are one of my favorite go-to treats on Keto and I like the frozen version so I just get frozen strawberries to pour the cream on it and stir it up until it’s got the right frozen treat consistency. My husband still eats a sandwich for lunch every day. Most of the lunch meat out there have added sugars. Roast beef did not, but all the others I checked did. Hi Bonnie. Yeah, added sugar in lunch meat is something to watch out for sure, great point. I have been able to find some here and there with no added sugar at all. Many times I’ve seen when it does contain sugar it is only 1-2 grams. So 6 slices for example might just be one gram of carbs. It really depends on how strict you are eating keto. Some people would completely avoid it because the sugar is technically not keto, other people might just look at it with a carb standpoint only. Very important to look out for though, especially for labels that say “sweet”, “honey”. etc. I typically avoid those ones all together.